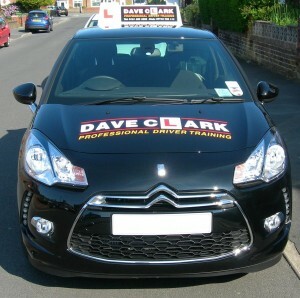 Posted by Dave Clark on May 13, 2011 in Uncategorized | Comments Off on PASS YOUR DRIVING TEST! Did you know that over half of people who take their driving test fail? Well…. with a fully structured syllabus and more efficient training this can be avoided. Phone, text or Email for me to show you how to get on the road to passing your test with NO SILLY PRICE GIMMICKS…. You get what you pay for! Whilst learning you could be earning!!! For every person you recomend to start lessons with me, you will recieve a Free 1 hour lesson. .